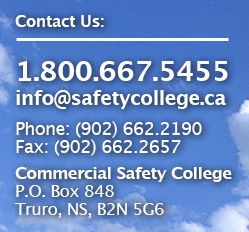 Commercial Safety College is working with trucking companies throughout Atlantic Canada to help address the current and future driver shortage. We are pleased to host top companies within the trucking industry at our facility in Masstown, NS. 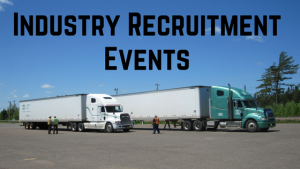 Driver recruitment events are open to currently licensed professional drivers, new graduates / current students, and anyone interested in learning more about a career in truck driving. Commercial Safety College representatives will be available at these sessions to discuss the training programs we offer and the funding options available. Armour Transportation Systems will be holding a Driver Recruitment Event at our facility from 1:00 – 3:00 PM. Come to this event to learn about the career opportunities available at their locations throughout Atlantic Canada. More Recruitment Events to Come!